The people of Provo deserve skilled legal representatives who can help them in their time of legal need. That's why we are here to help. We believe in fairness in the legal system, and that negligent parties be held accountable for their actions. This is very important when it comes to car accidents that result in serious injury. Neck injuries can be especially troubling. With that in mind, let's consider the nature of whiplash injuries following car accidents. Whiplash refers to a type of neck injury that occurs as the result of a sudden movement and hyperextension of the neck. The jarring motion of the neck can be likened to the cracking of a whip, hence the name. Whiplash itself can affect the vertebrae, the vertebral discs, the muscles, ligaments, and the nerves of the neck. 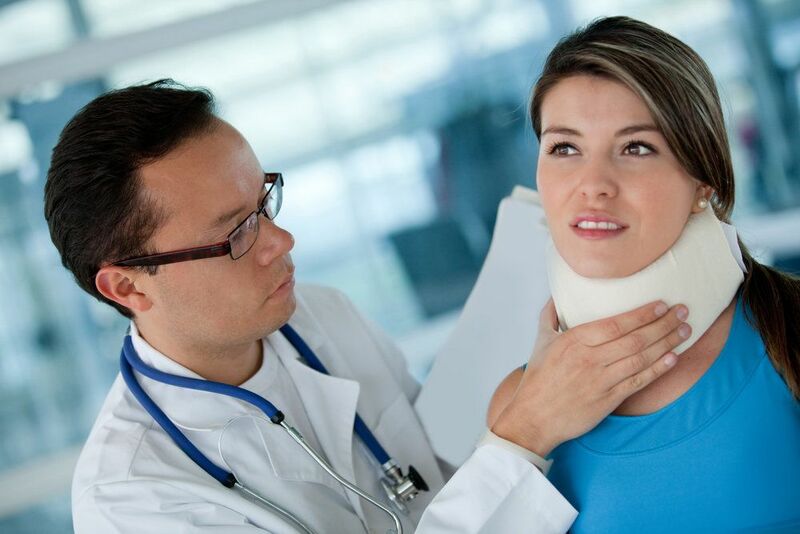 Severe whiplash can result in more serious kinds of neck injuries in some cases. When it comes to car accidents, the common causes of whiplash may surprise you. Many studies have found that read-end collisions tend to be the primary cause of whiplash given the way in which a person's neck reacts to these kinds of collisions. What's more, whiplash can occur in low-speed and low-impact situations, meaning that a person does not need to be traveling fast at all in order for them to suffer from whiplash. In addition to car accidents, contact sports, combat sports, and major physical trauma can contribute to whiplash injuries. The whiplash injury may be such that it causes blurry vision, sleep problems, ringing in the ears, and even issues with overall mood. Whiplash can lead to some serious issues with mobility, pain, and even the use of your arms and hands if it is not diagnosed and treated in a timely fashion. This can be difficult for some people to grasp since symptoms may show some time after an injury has occurred. As we noted above, whiplash can be linked to many other kinds of serious injuries to the neck, so it's always best to undergo a medical exam following any symptoms or evidence of injury sustained in a motor vehicle collision. If your car accident was the result of another person's negligence, it's of the utmost importance that you seek legal help. By working with an attorney, you can hold that driver accountable for their negligence and receive compensation to address medical bills, vehicle damage/repairs, and other losses associated with your accident. This can be extremely helpful, especially if the neck injury was serious and has lasting impact on your quality of life and your livelihood. For more information about your legal options following a serious auto accident, be sure to contact an experienced personal injury lawyer today. Our legal team is here to help you in your time of legal need.